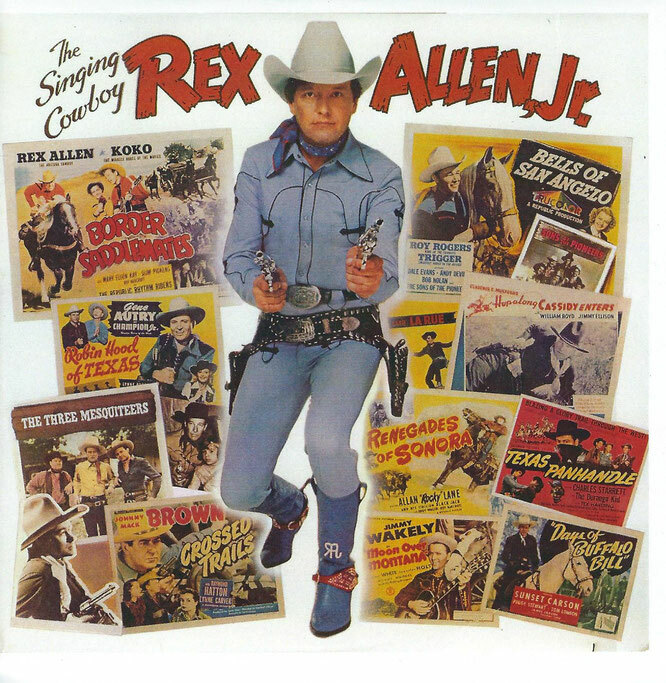 New Review By O.J Sikes, Rex Allen, Jr."The Singing Cowboy"
The album contains 10 tracks, all of which are outstanding. Why its release on CD was postponed for so many years is a mystery. In 1995, the Warner Western label released a CD that included 3 of the songs from the LP, but additional voices were overdubbed. I prefer the original sound, and now, it’s available on this new release for us old-timers to enjoy and for a whole new audience to welcome as well! This one’s a “must” for every Western music collection! Available from CD Baby. tagPlaceholderEtiquetas: when the cowboy sings, OJ Sikes, WESTERN MUSIC, reviews, review oj sikes, Rex Allen Jr.